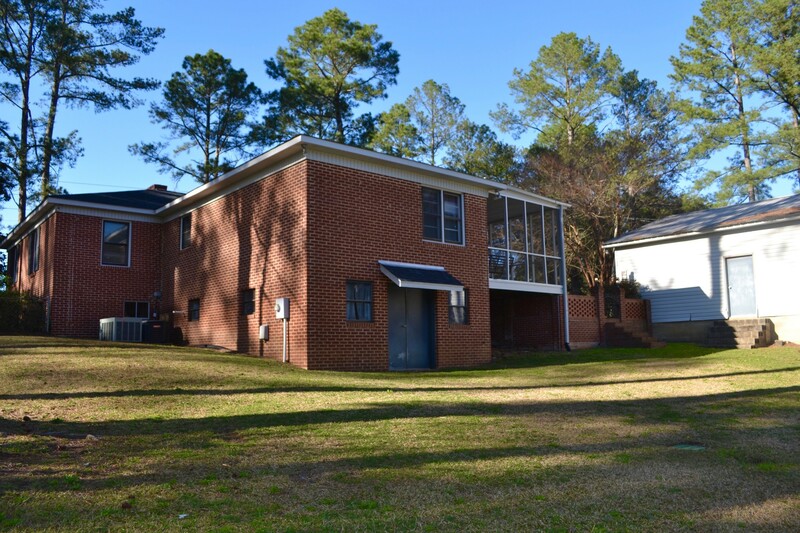 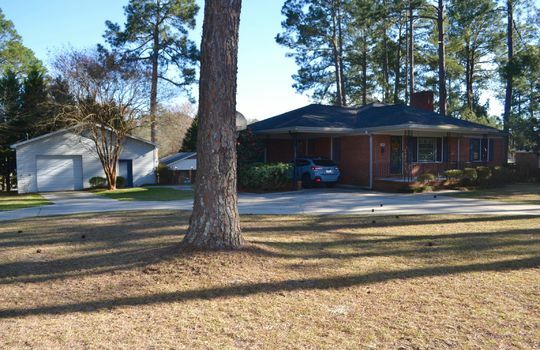 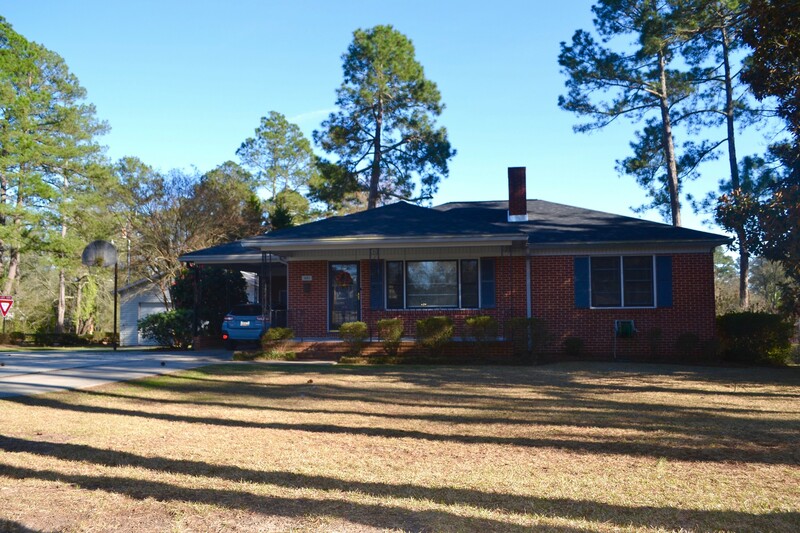 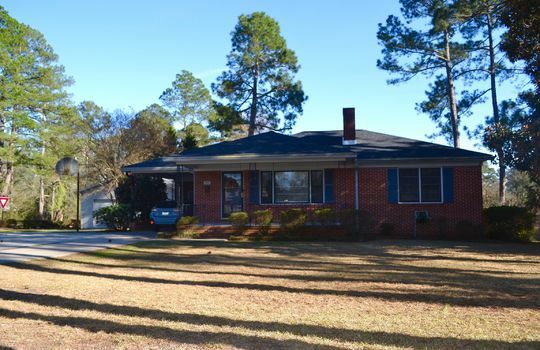 Lots of value with this convenient, State Road, Cheraw home... a short walk from Arrowhead Park. 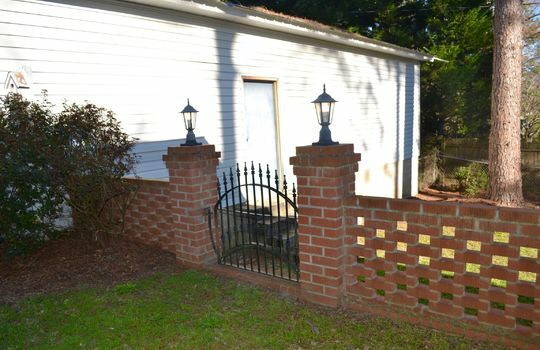 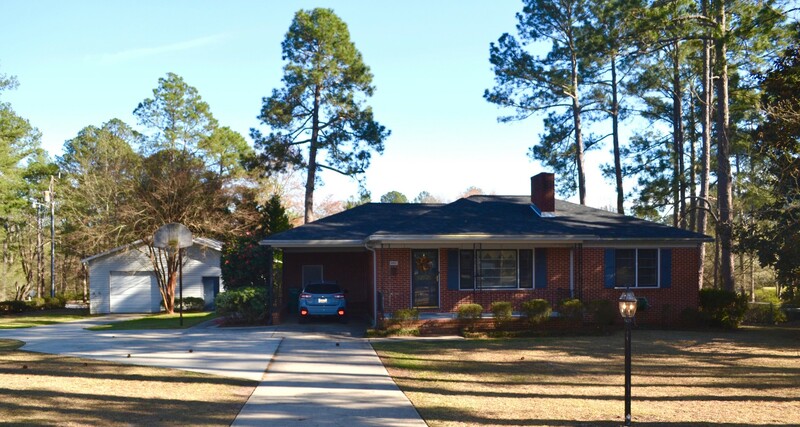 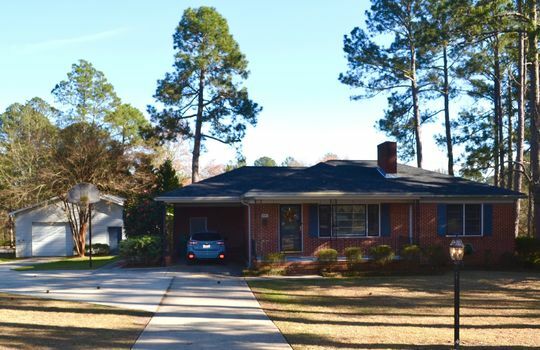 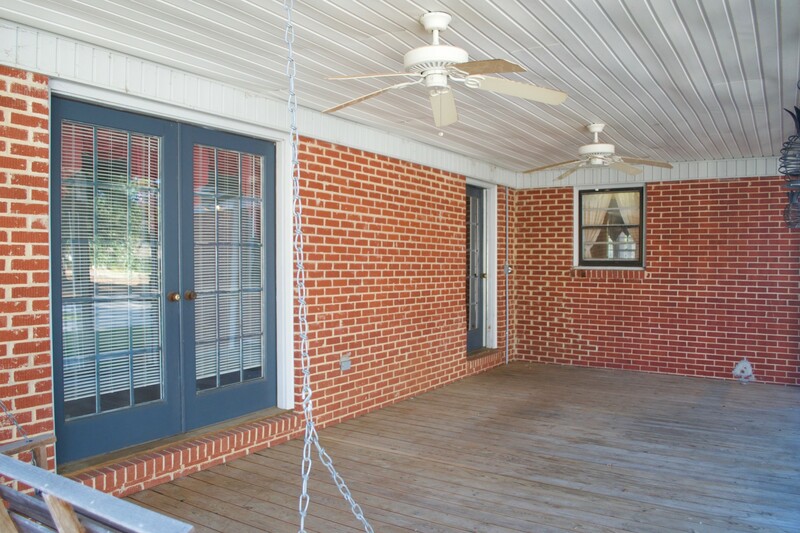 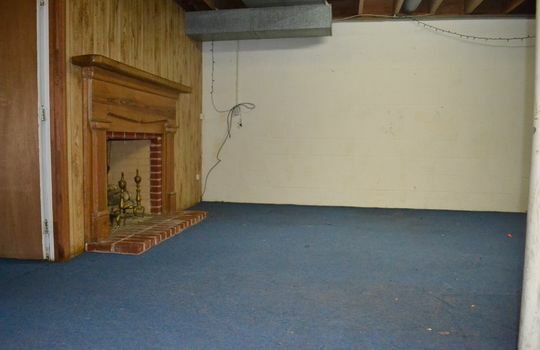 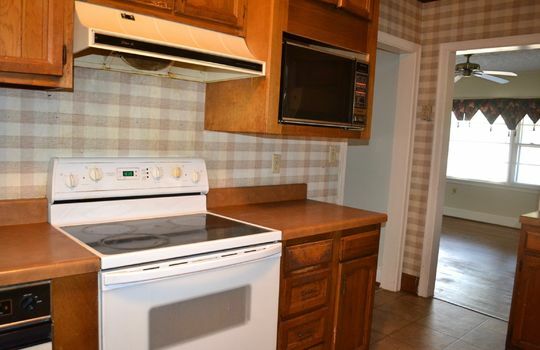 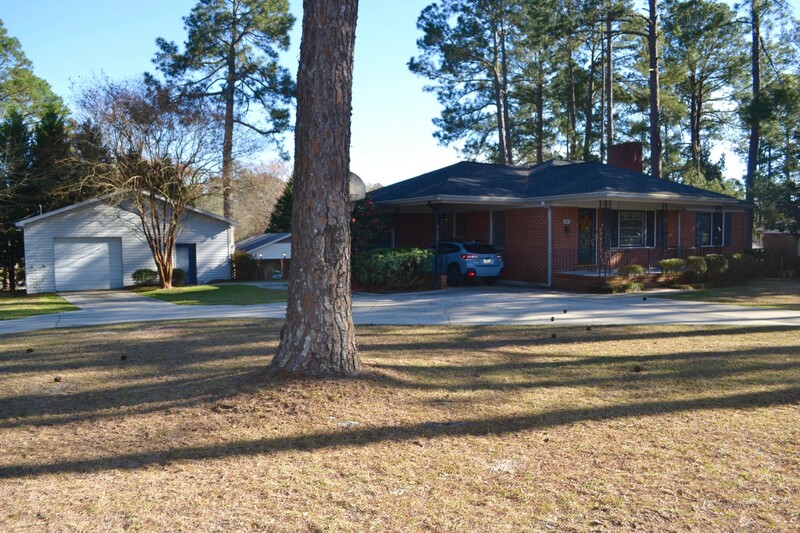 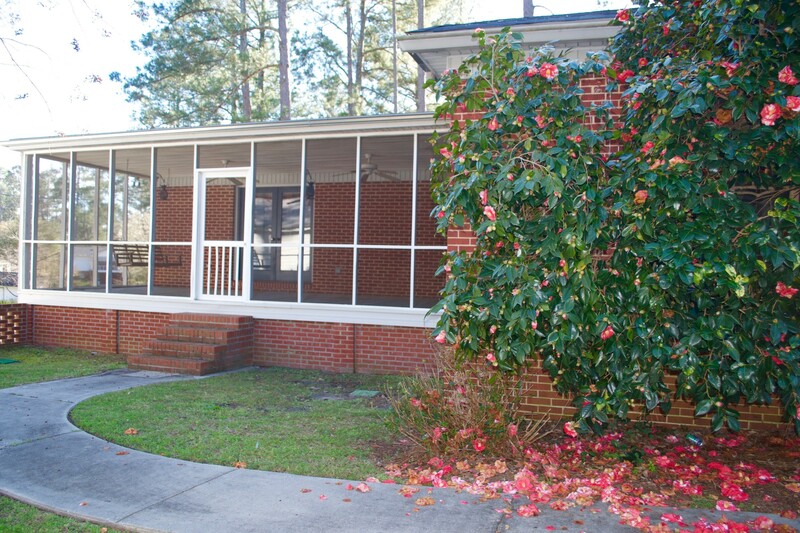 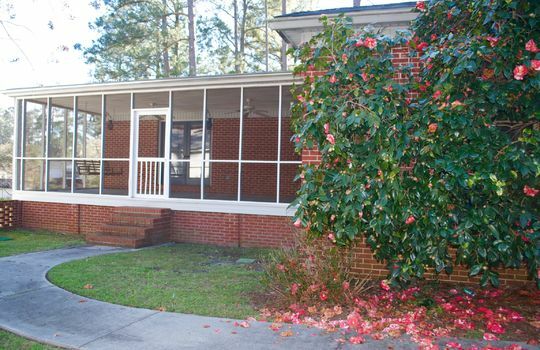 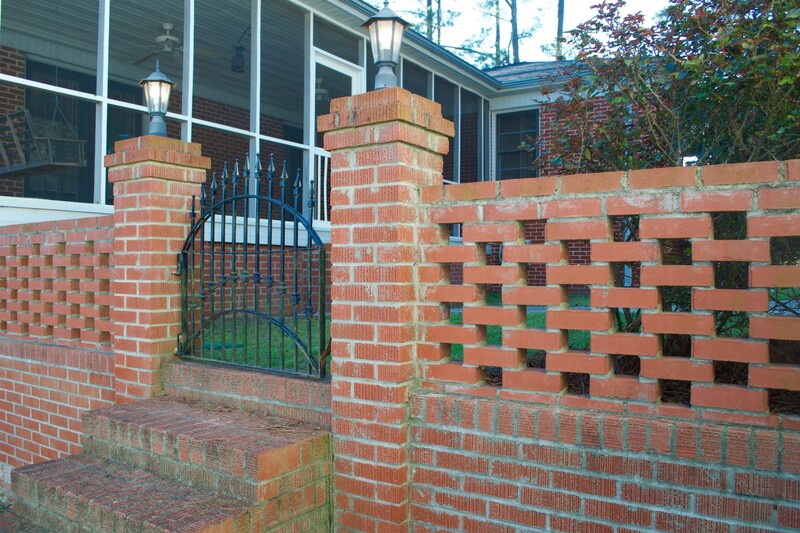 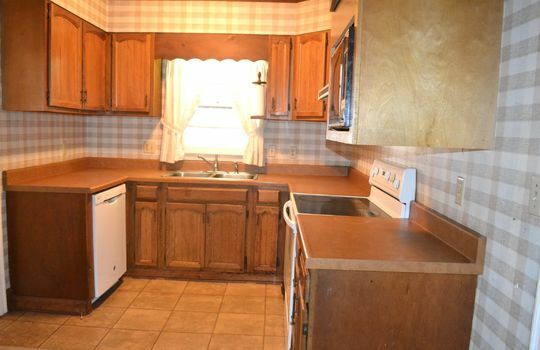 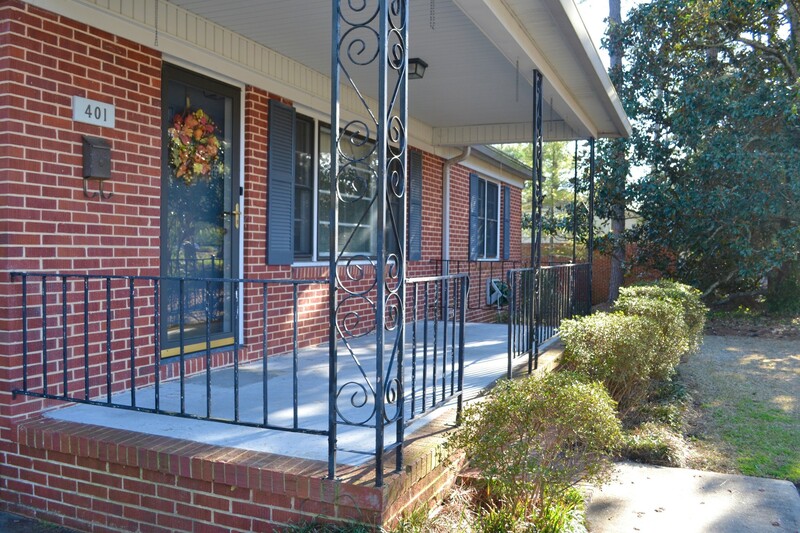 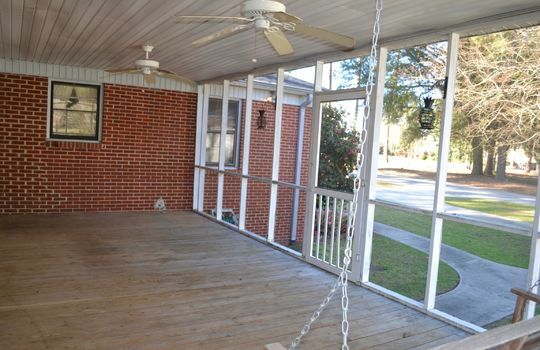 On a corner lot, this brick ranch offers hard surface driveway and sidewalks. 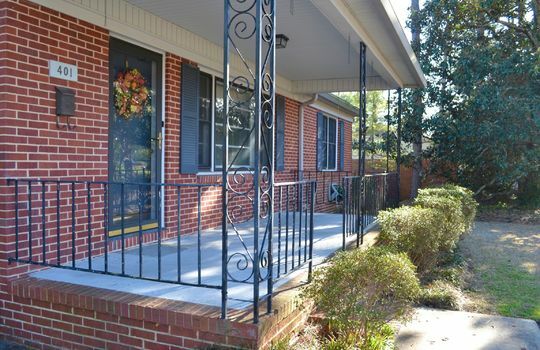 An inviting front porch and mature landscaping are just a couple of the things you'll appreciate about its curb appeal. 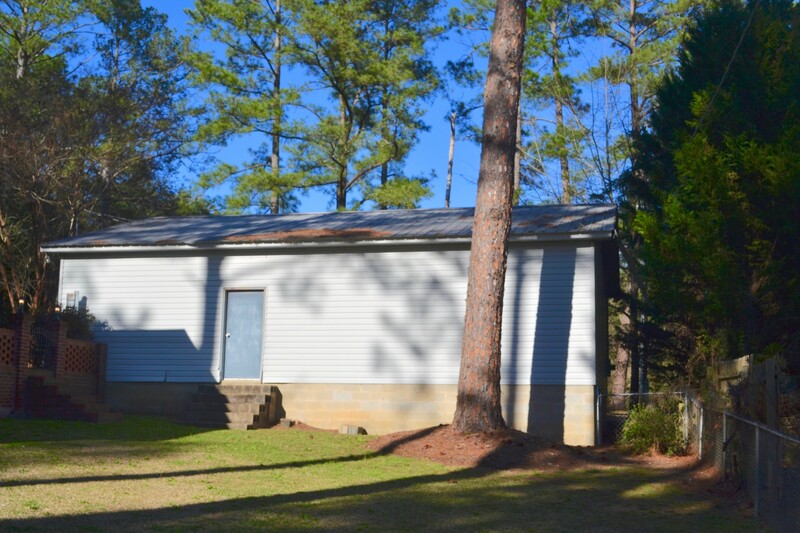 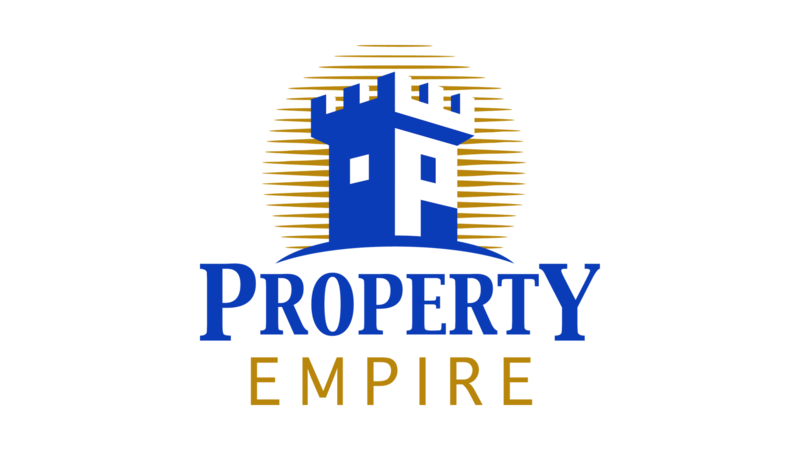 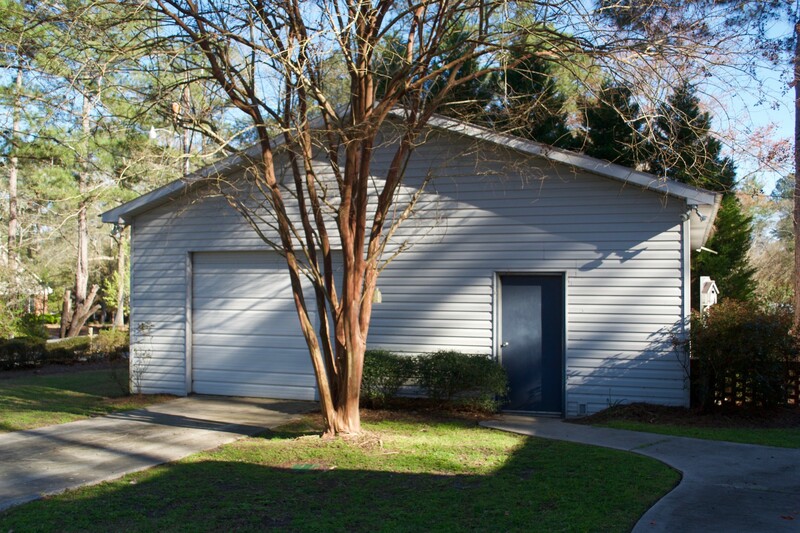 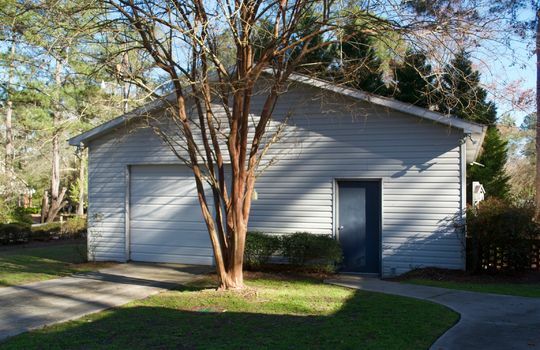 Its a home of easy living and low maintenance with an attached carport, a detached 30' x 40' workshop with 3 phase power, a full basement with HVAC, a fenced rear yard, brick fencing with iron gate and a spacious, screened rear porch for grilling or just relaxing. 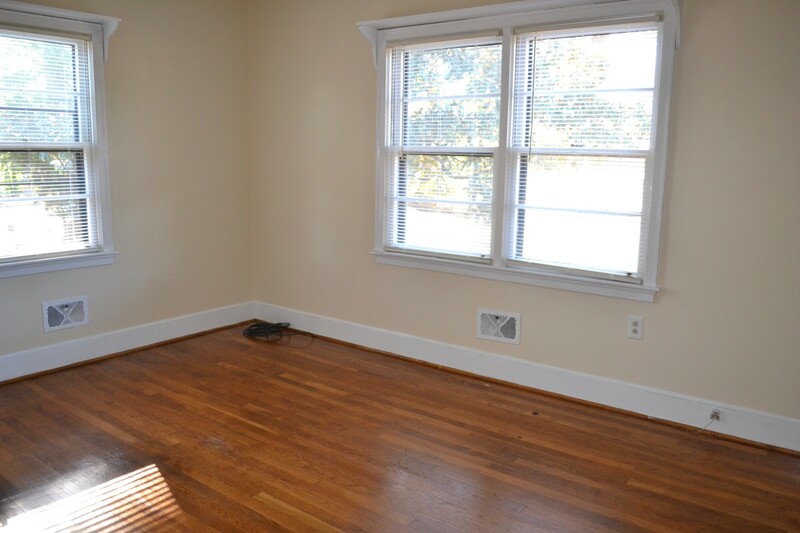 Indoors offers hardwood flooring, a cozy living room with fireplace, a galley kitchen, walk-in closets, jetted tub, double vanity, and more. 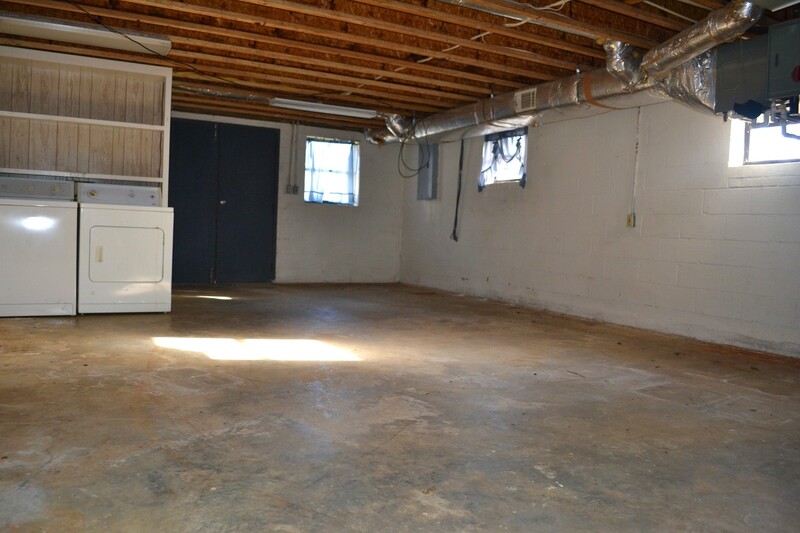 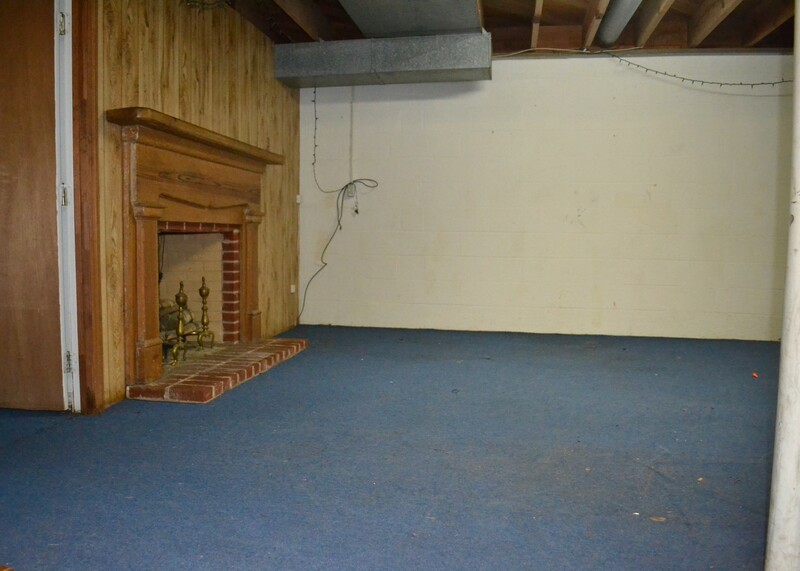 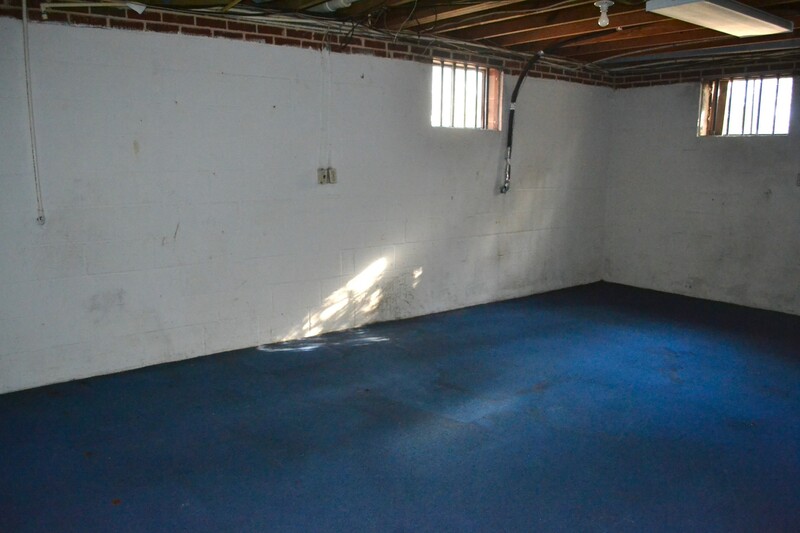 Downstairs houses a bedroom, recreation room and utility area, lots of potential uses. 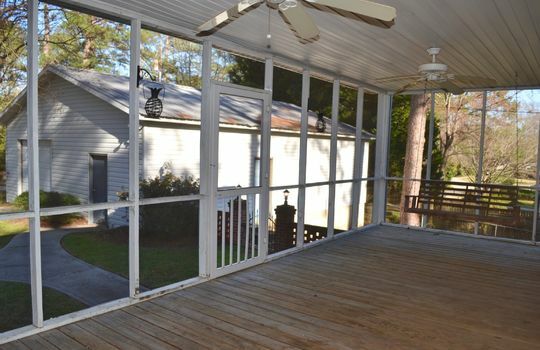 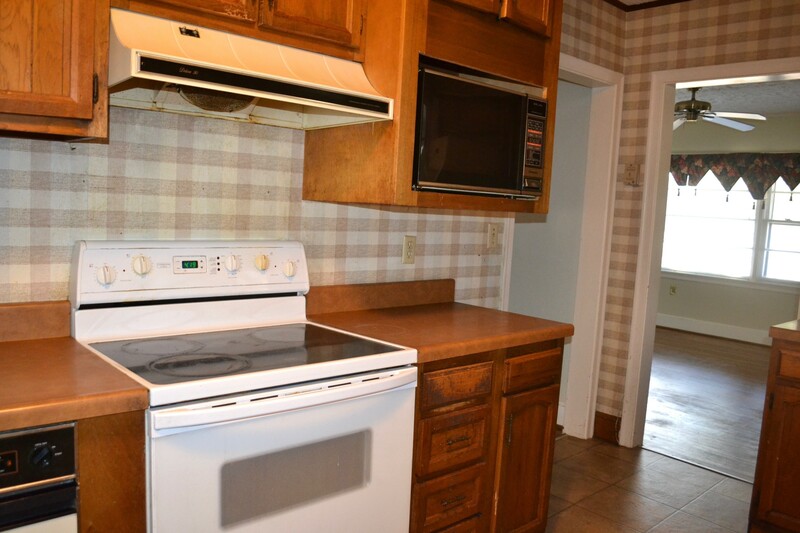 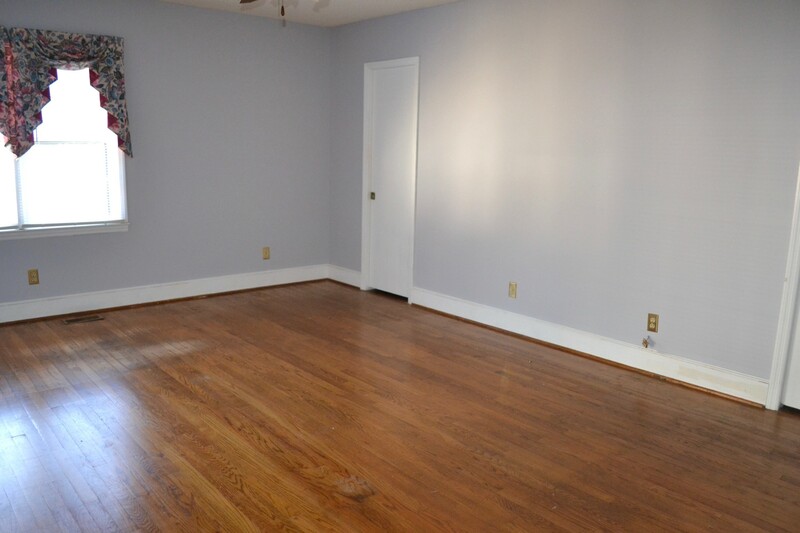 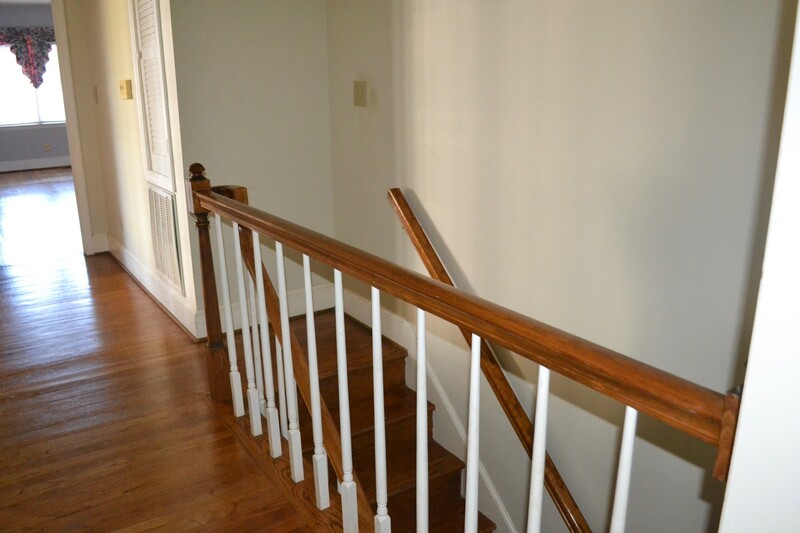 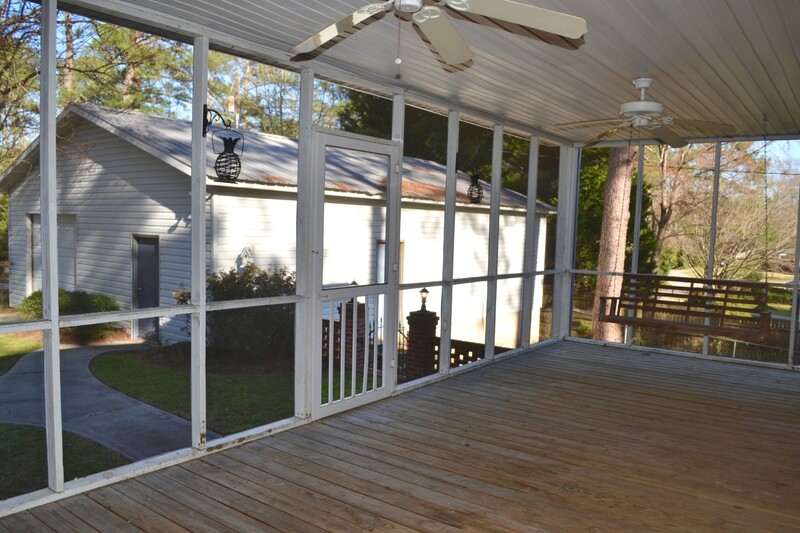 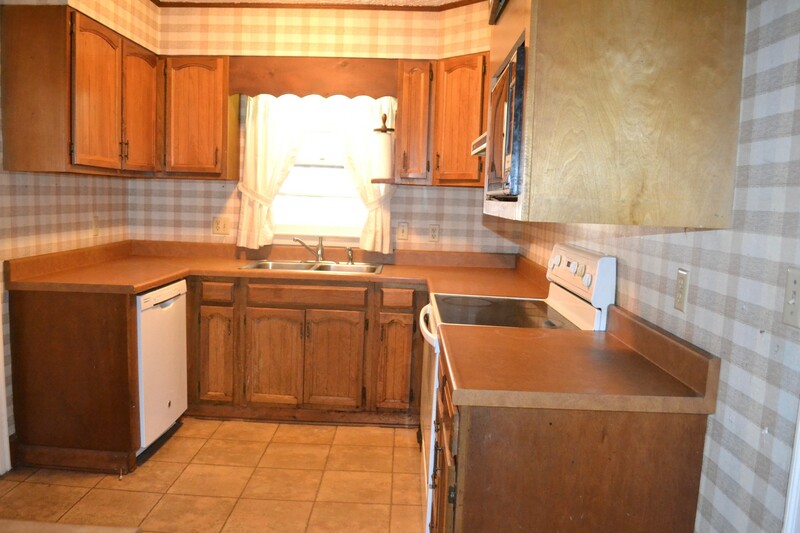 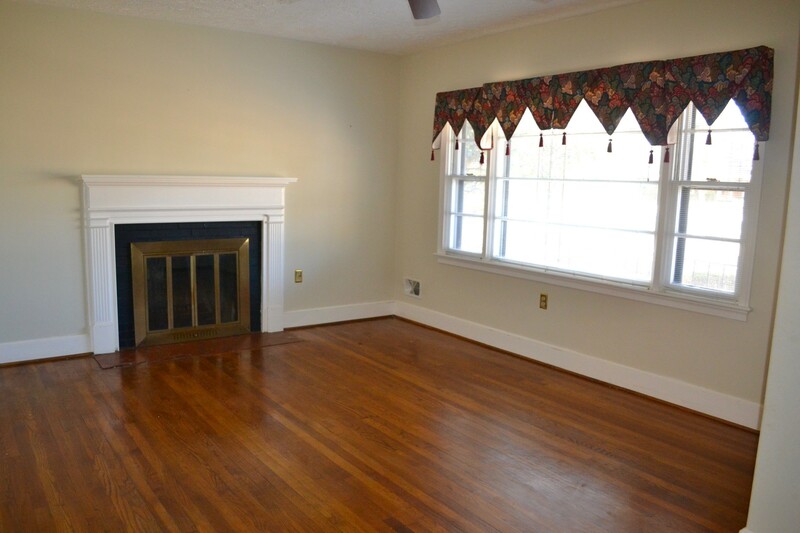 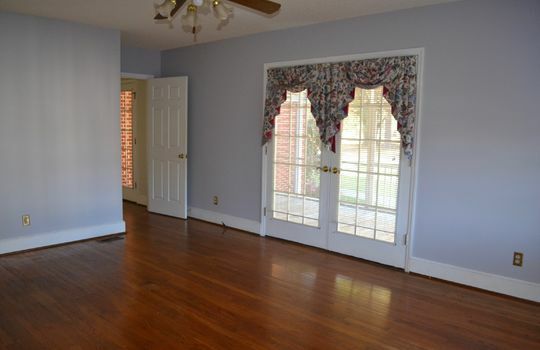 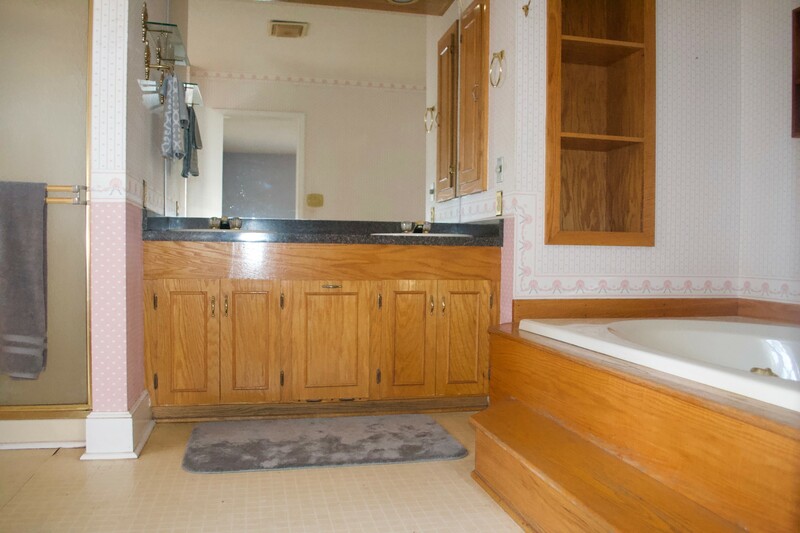 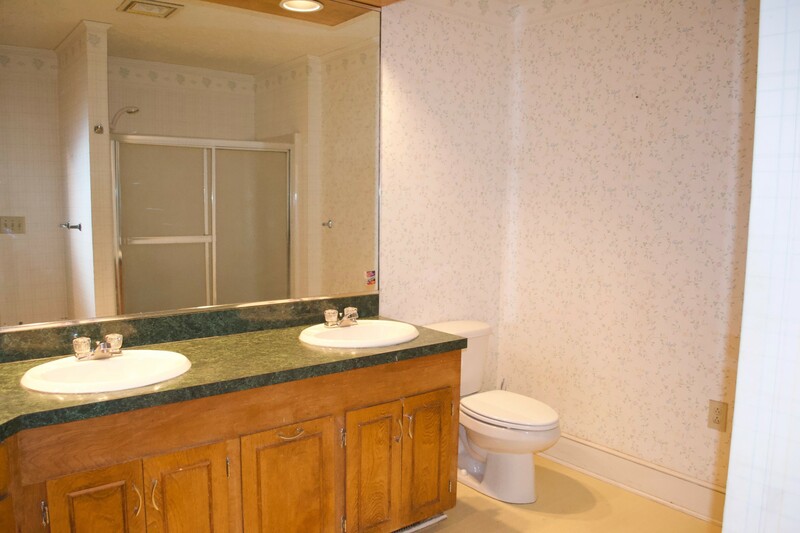 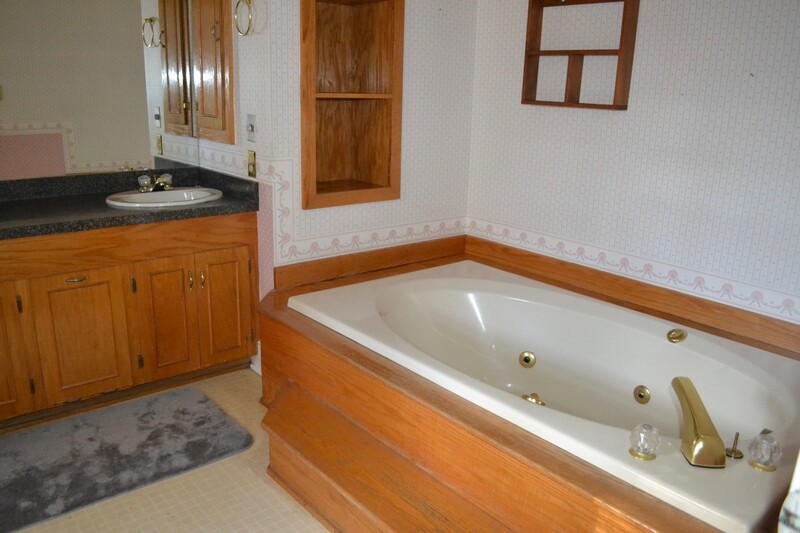 Three bedrooms, 2.5 baths, fireplace, basement, carport, fenced yard, screened porch, workshop and much more. Again, a property rich in value and convenience.